English (Translate this text in English): The Islas de la Bahía boast splendid beaches and unspoilt coral reefs, making them a haven for scuba divers and vacationers. The Islas de la Bahía boast splendid beaches and unspoilt coral reefs, making them a haven for scuba divers and vacationers. 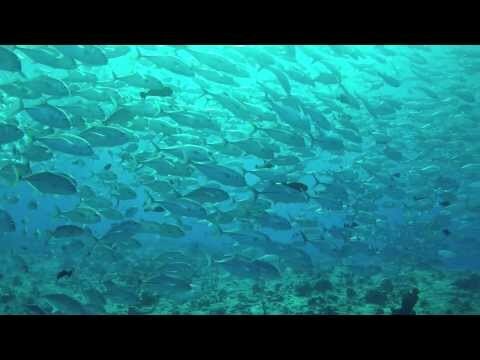 Great Value for money diving - This place is awesome to learn in, possibly the best in the world. Short boat rides great visibility and easy conditions mean that you wont be disappointed. Oh yes its real cheap too.